Moenchengladbach/Germany, September 13, 2018 – astragon Entertainment and the developers of weltenbauer. 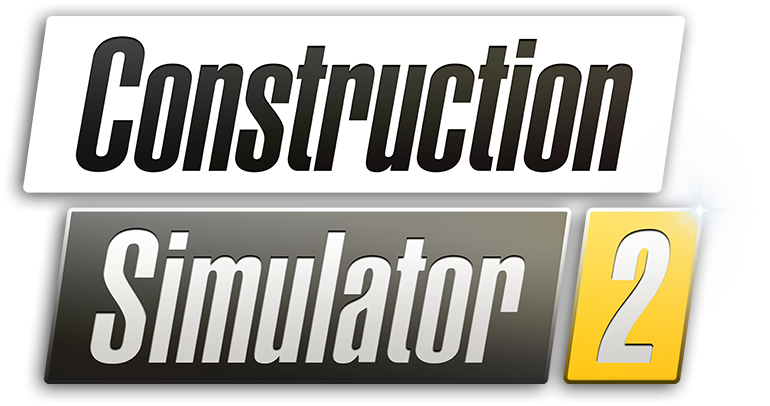 SE are happy to announce the release of the Construction Simulator® 2 US –Console Edition as well as the Construction Simulator® 2 US – Pocket Edition today. The porting of the popular mobile game Construction Simulator® 2 is now available for PlayStation®4, Xbox One® and PC in the PlayStation® Store, Xbox Games Store and on Steam™! ©2018 astragon Entertainment GmbH. © 2018 weltenbauer. Software Entwicklung GmbH. Published and distributed by astragon Entertainment GmbH. 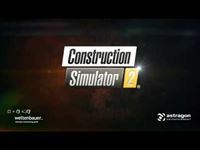 Construction Simulator, astragon, astragon Entertainment and its logos are trademarks or registered trademarks of astragon Entertainment GmbH. weltenbauer., weltenbauer. Software Entwicklung GmbH and its logos are trademarks or registered trademarks of weltenbauer. Developed with the kind support of Caterpillar, Liebherr, Bell, Palfinger, ATLAS, Mack Trucks, MEILLER Kipper and STILL. The Mack Trademarks and Bulldog Hood Ornament are registered rights of the AB Volvo Group and are used pursuant to a license. www.cat.com / www.caterpillar.com © 2018 Caterpillar. All Rights Reserved. CAT, CATERPILLAR, their respective logos, "Caterpillar Yellow," the "Power Edge" trade dress as well as corporate and product identity used herein, are trademarks of Caterpillar and may not be used without permission. astragon Entertainment GmbH, a licensee of Caterpillar Inc.. All other intellectual property relating to the construction equipment, associated brands and imagery (including trademarks and/or copyrighted materials) featured in the game are therefore the property of their respective companies. ©2018 Valve Corporation. Steam and the Steam logo are trademarks and/or registered trademarks of Valve Corporation. Kinect, Xbox, Xbox 360, Xbox One and Xbox LIVE are either registered trademarks or trademarks of the Microsoft group of companies. PlayStation is a trademark of Sony and/or its affiliate(s). The “PS” Family logo and “PS4” are registered trademarks of Sony Interactive Entertainment Inc. All other trademarks are property of their respective owners.